We encourage you to join the Thunder Bay Island Lighthouse Preservation Society, to contribute through your donations or material, and to volunteer in whatever way possible to support the restoration of this historic example of our maritime heritage. Since we are a 501(c)(3) non-profit organization, your donations are tax-deductible. We are also members of the Community Foundation for Northeast Michigan, so your donations to the endowment fund are eligible for the Michigan tax credit. 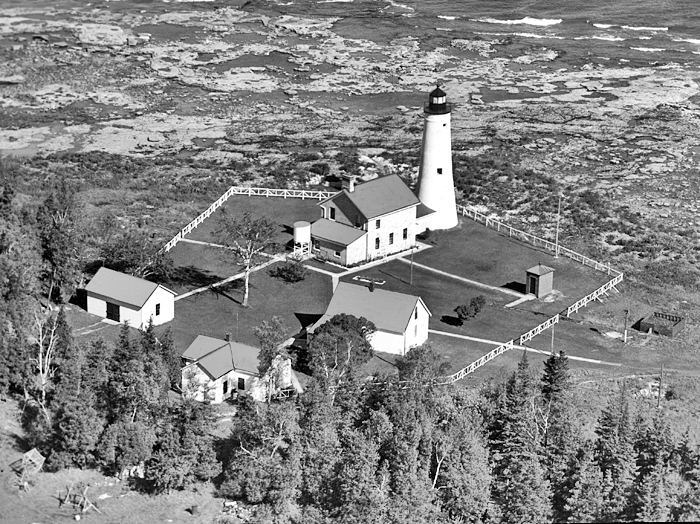 The Thunder Bay Island Lighthouse Preservation Society meets on the fourth Tuesday of every month, except July and December, at 7 P.M. at the Alpena Yacht Club, 250 Prentiss Street, in Alpena. Membership in the Society includes a subscription to our quarterly newsletter, an identification card, and an invitation to work with us either on or off the island. The southern 43.08 acres which contain all of the remaining buildings is owned by Alpena Charter Township. Any commercial use or activity is regulated by ordinance #133, no for profit activity is allowed along with no over night camping, littering, destruction, open fires, or illegal activities. Only respectful use will help the future development plans for the light station. Simply click to the button to print a convenient membership form in Adobe Acrobat format that you can complete and place in the mail. YES! 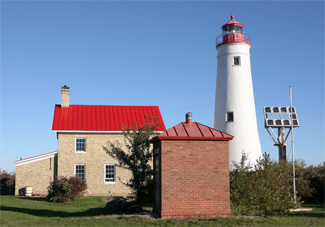 I would like to join the Thunder Bay Island Lighthouse Preservation Society.